We receive many interesting blogs about a variety of practices and ideas about HOM. Some have been developed into a series and are designated by specific topic or author(s). Use the search feature if necessary. 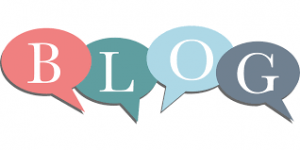 We encourage you to send us blogs that either you have written or would like to write. Let’s keep this conversation going! Special Education Series by Daniel Vollrath, Ed.D.